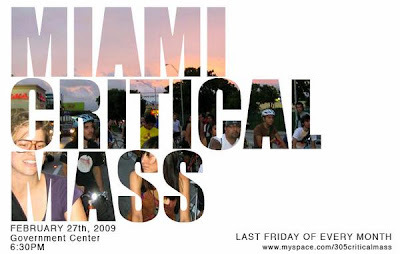 Critical Mass is this Friday & all are encouraged to come out. This ride takes place at dusk so it is advised to bring lights for your bike. Arriving on time is also strongly suggested. That's 6:30pm! Below is a tutorial for corking. 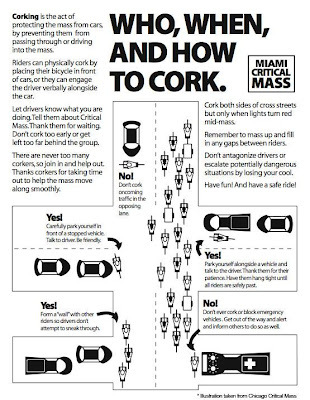 Only experienced cyclists should volunteer to cork.